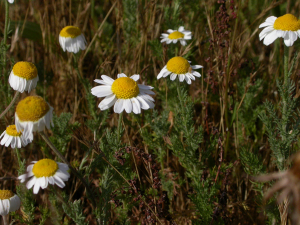 Observation - Lawn Chamomile - Global. Description: Very common in certain cliff-top fields on Sark. Not an easy plant to find on mainland UK. Unless you're invited to a garden party at Buckingham Palace. Very common in certain cliff-top fields on Sark. Not an easy plant to find on mainland UK. Unless you're invited to a garden party at Buckingham Palace.